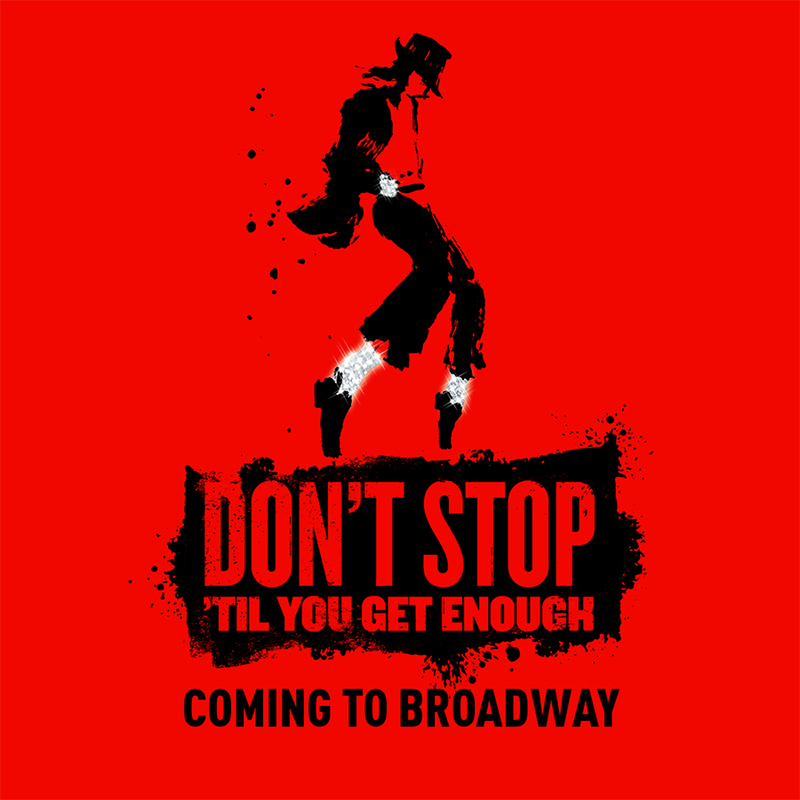 DON’T STOP ‘TIL YOU GET ENOUGH is the new musical that celebrates the artistry of Michael Jackson, featuring a book by two-time Pulitzer Prize winner Lynn Nottage and directed and choreographed by Tony Award® winner Christopher Wheeldon. 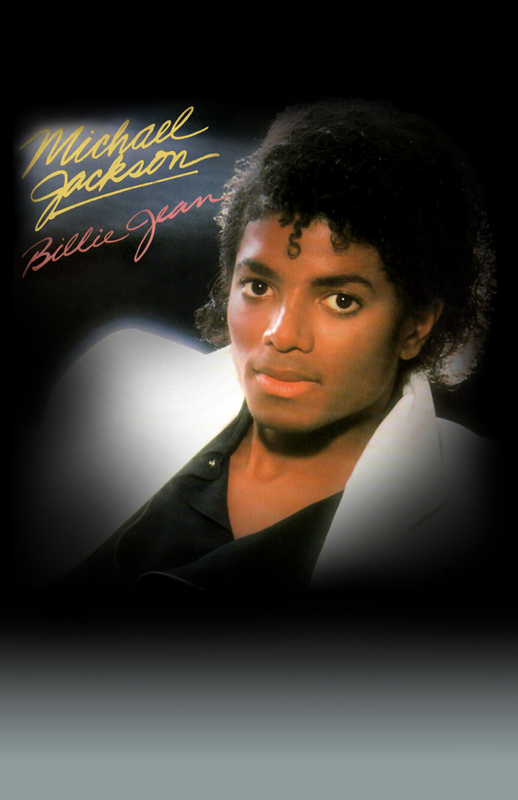 For six weeks in a row in 1983, Michael Jackson was #1 on Billboard‘s top album and singles charts, making him the first artist in music history to reach the peak of the four pop and R&B charts simultaneously. 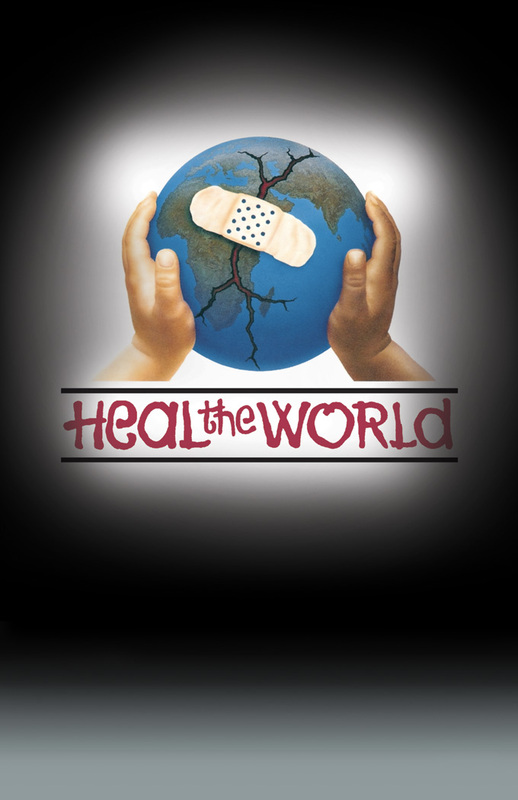 In 2000, Guinness World Records honored Michael for supporting 39 charities, a record for the most supported by a pop star, with hundreds of millions of dollars estimated to have been raised by his efforts. 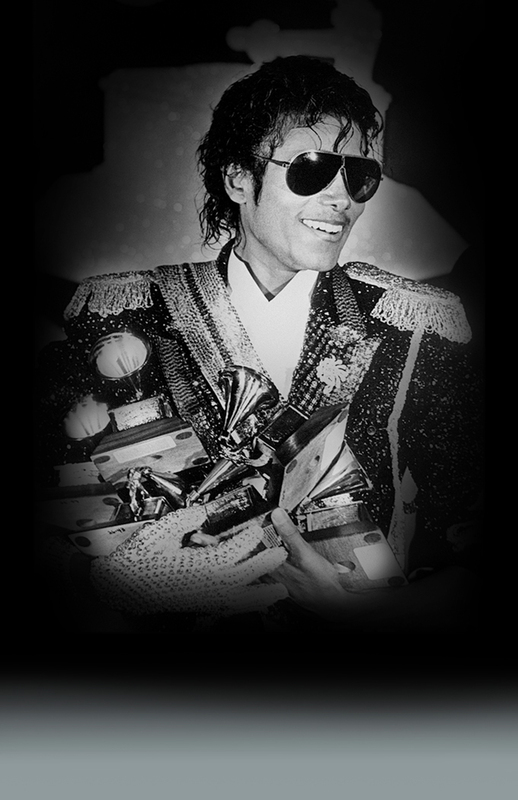 Michael Jackson won an unprecedented eight GRAMMY Awards in 1984, including Album and Record of The Year – still the most ever received by a single artist in one night. 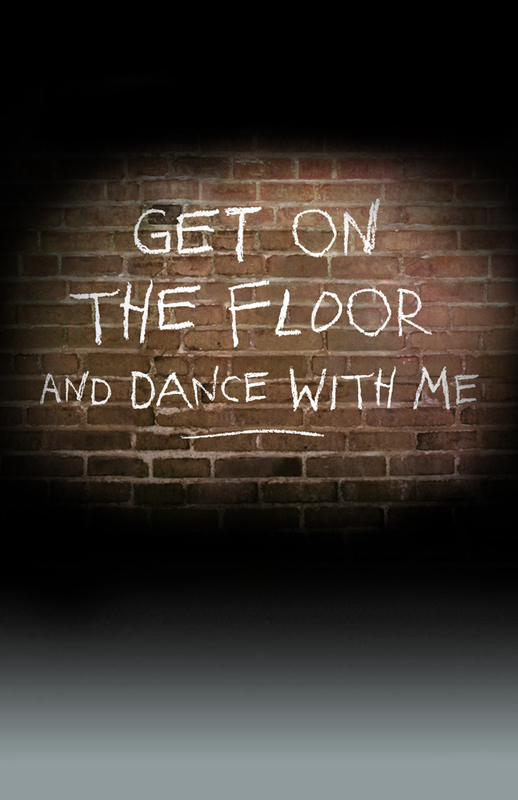 Michael Jackson’s “Get On The Floor” is an example of the cutting-edge, dancefloor-ready sound on Michael’s first solo album as an adult. 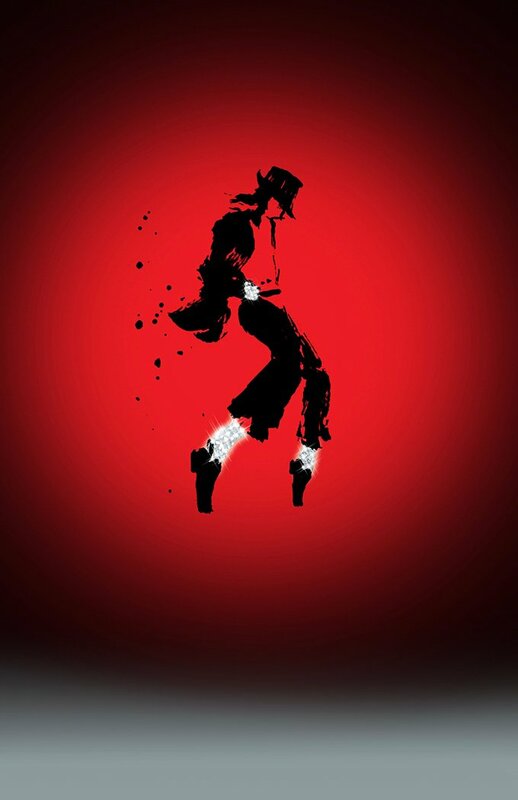 “Privacy,” an impassioned statement from Michael Jackson on his status as a public figure, was released as an album track on Invincible in 2001. 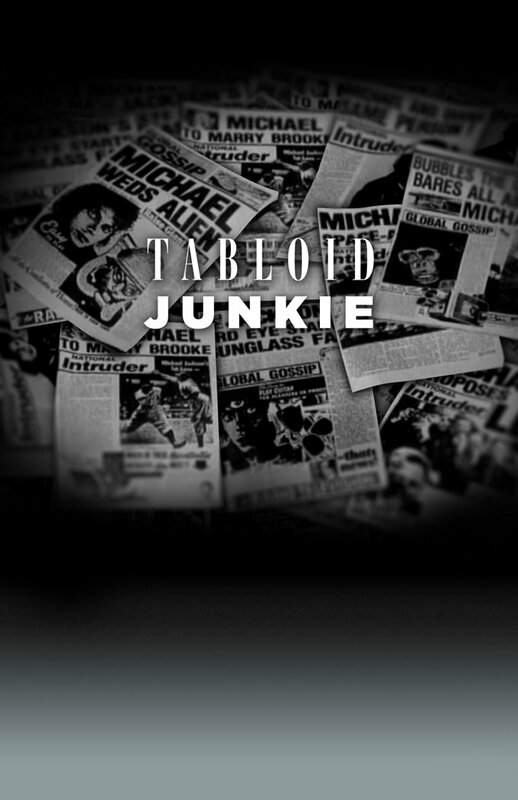 “Tabloid Junkie” is a critically-acclaimed track from the 1995 double album HIStory: Past, Present and Future, Book I which addresses media bias and desire for false stories. 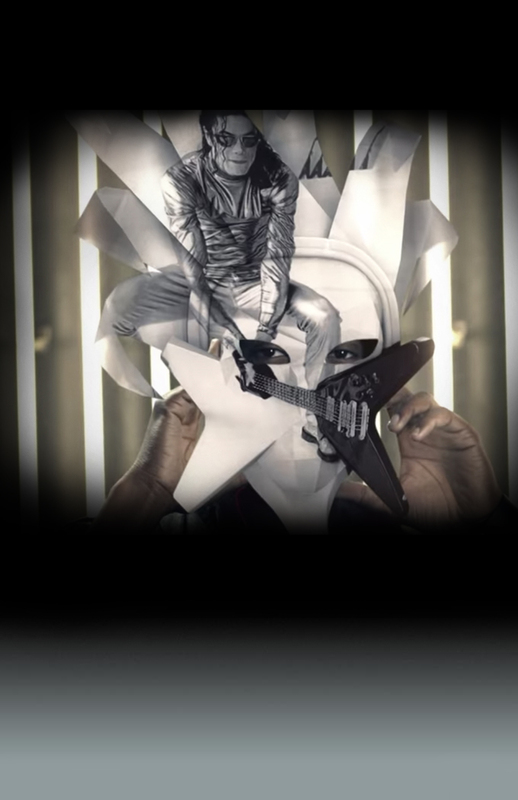 “Behind The Mask” was recorded for Thriller but not released until 2010. Two short films were produced — the more well-known was crowdsourced, and the second features a nightclub filled with dancers wearing Michael-inspired costumes and masks. 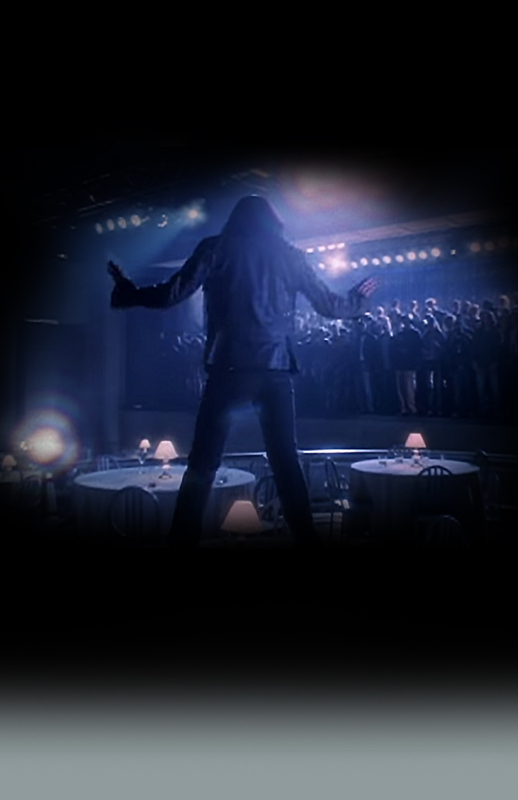 “One More Chance” was released as a single in 2003, but the song’s short film was not released until 2010 on the box set Michael Jackson’s Vision. 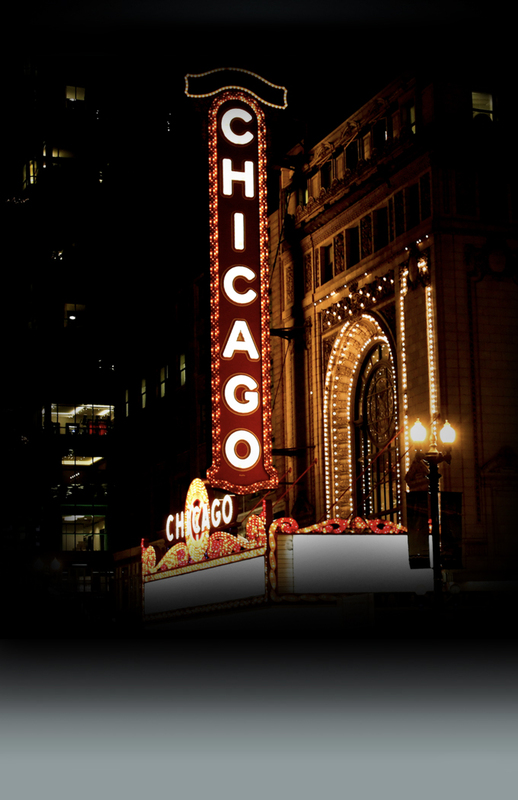 Michael Jackson originally recorded “Chicago” during sessions for his Invincible album. 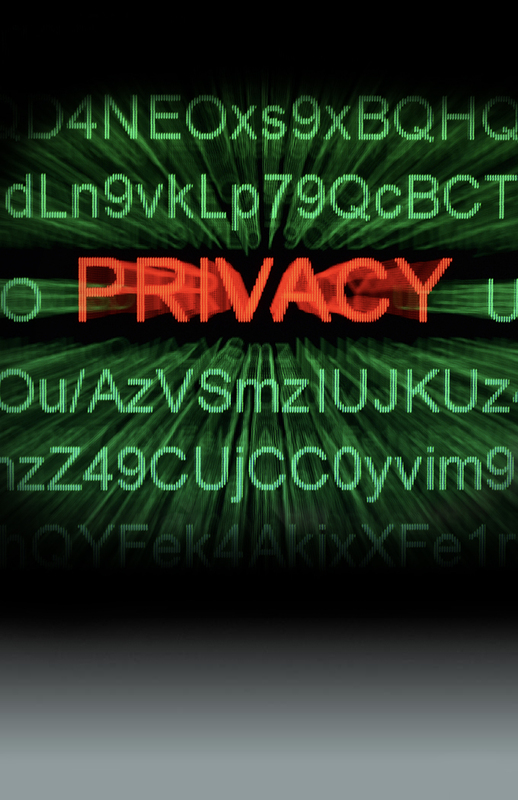 The song was later released on the 2014 album Xscape. 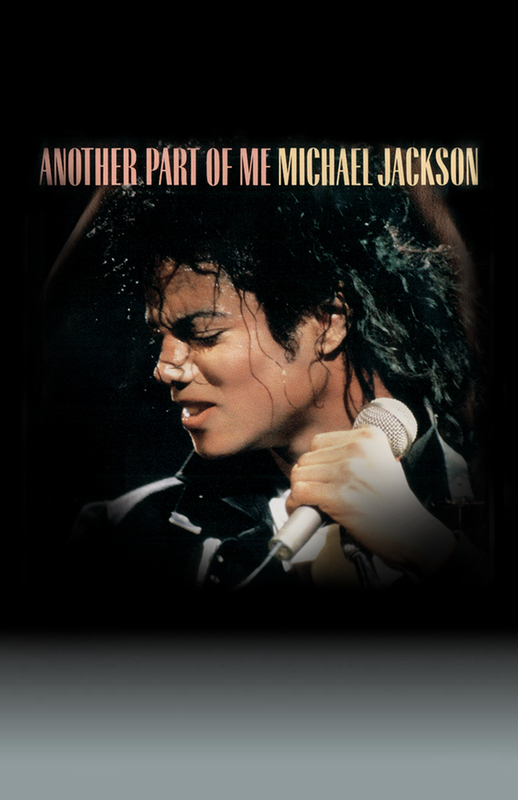 “Another Part of Me” was originally featured in Michael’s 3D film Captain EO. 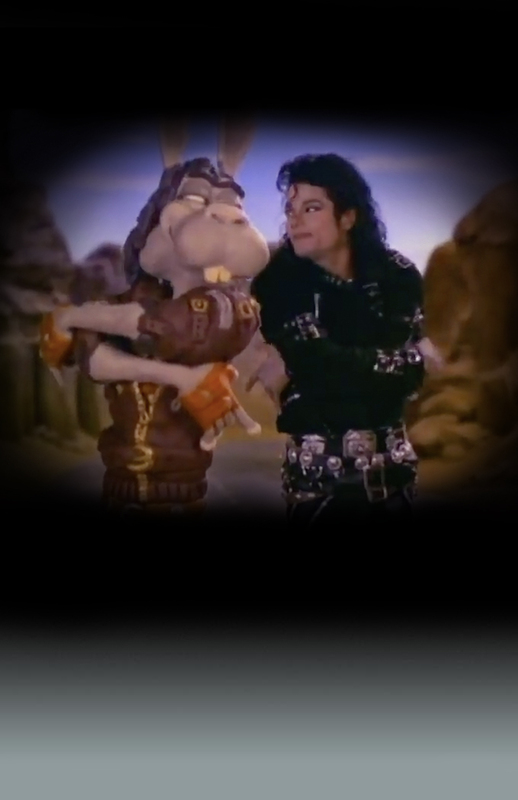 Following additional recording, the song was included on Bad and released as a single in 1988. 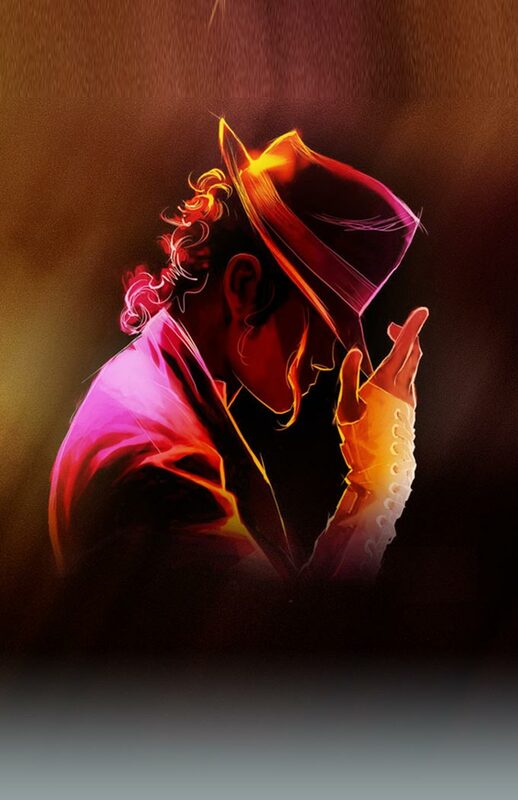 Michael Jackson ONE is an electrifying fusion of acrobatics, dance and visuals that reflects the dynamic showmanship of the King of Pop, immersing the audience into the world of Michael’s music.